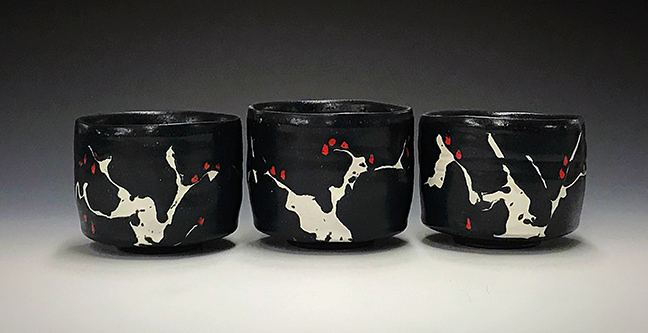 “Participating in a sensory overloaded society keeps most of us moving to a beat that discourages insight and quiet appreciation.” Growing up in Springfield, Mo. 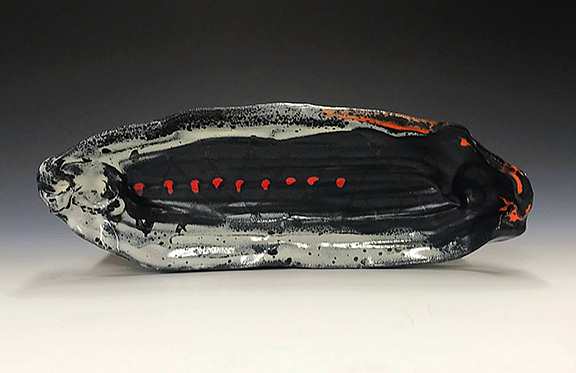 Michael Ashley spent his childhood playing in rivers, creeks and exploring the complex landscape of the Ozarks. 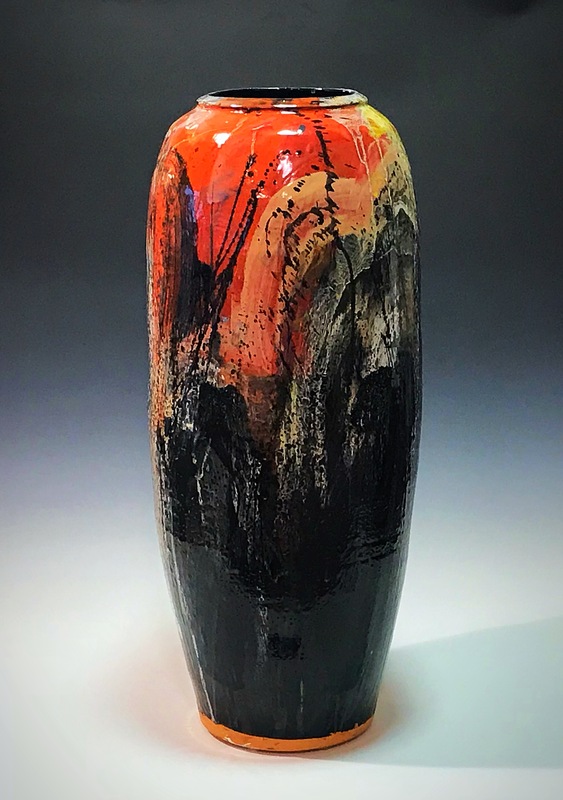 “I strive to create opportunities for people to pause and reflect by adapting functional and utilitarian hand-made objects into moments of serenity and meditation,” states the artist. 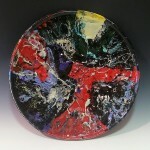 After graduating from the College of the Ozarks with a B.A. 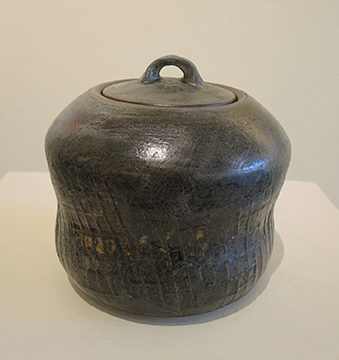 in painting and ceramics, Michael did a one-year residency at Tainan National University of the Arts in Taiwan. 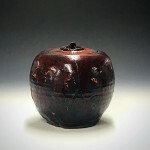 He came away from that experience with a greater knowledge of technique and form in functional pottery. 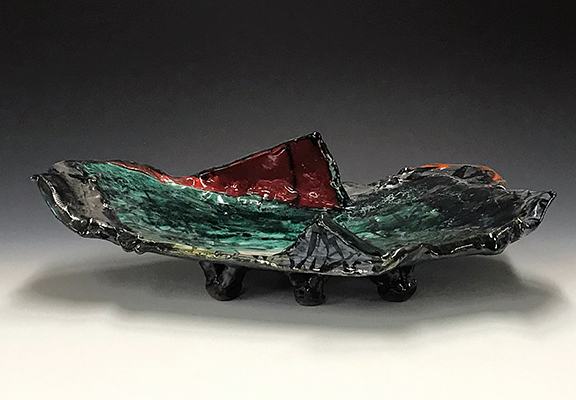 Currently, his work recalls fond memories of catching and trapping minnows, crawfish, and dragonflies, as well as experiences fishing with family and friends. 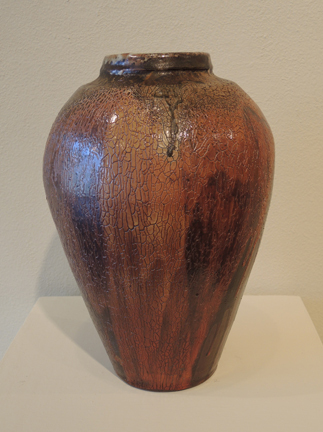 Using atmospheric methods like wood, salt, and soda, his work reflects an aged and weathered skin reminiscent of historical artifacts. 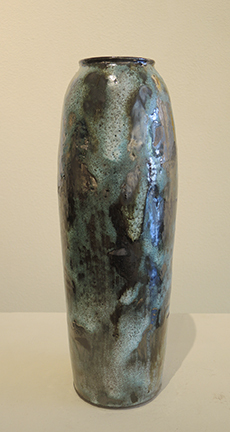 In 2010, Ashley graduated from the University of Mississippi with an M.F.A. 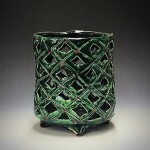 in Ceramics. 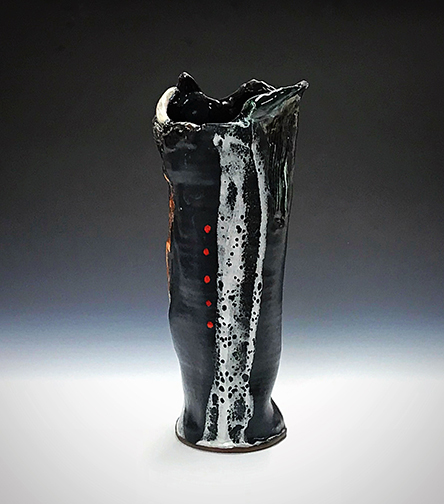 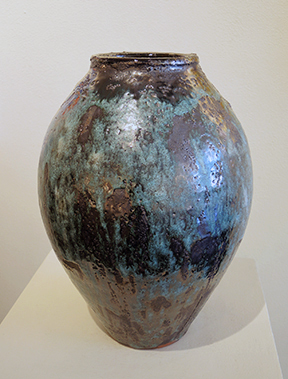 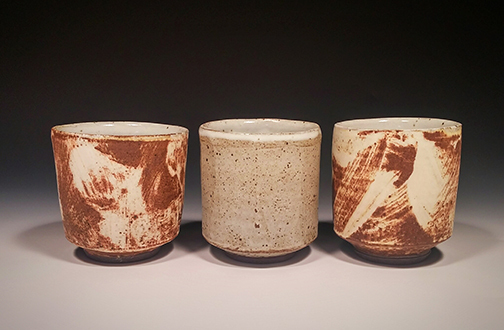 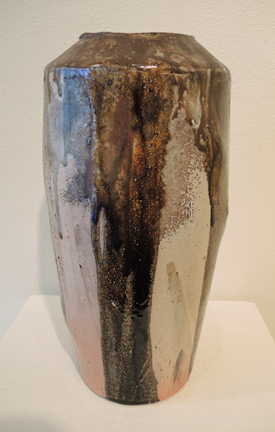 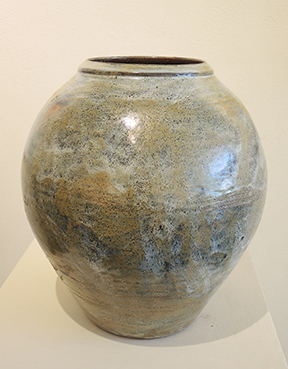 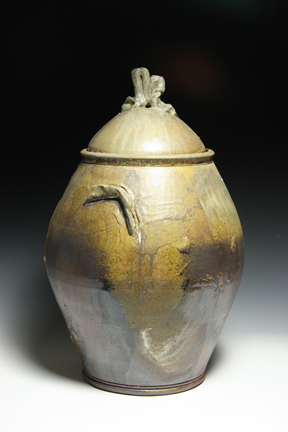 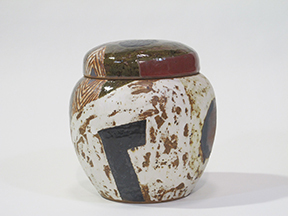 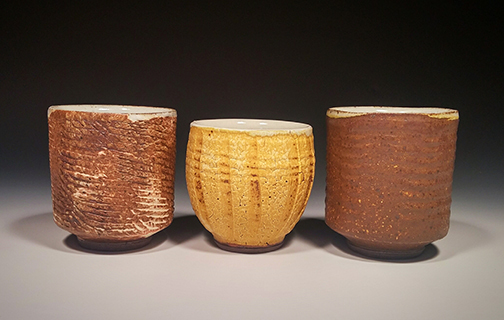 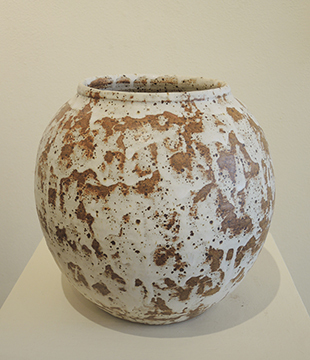 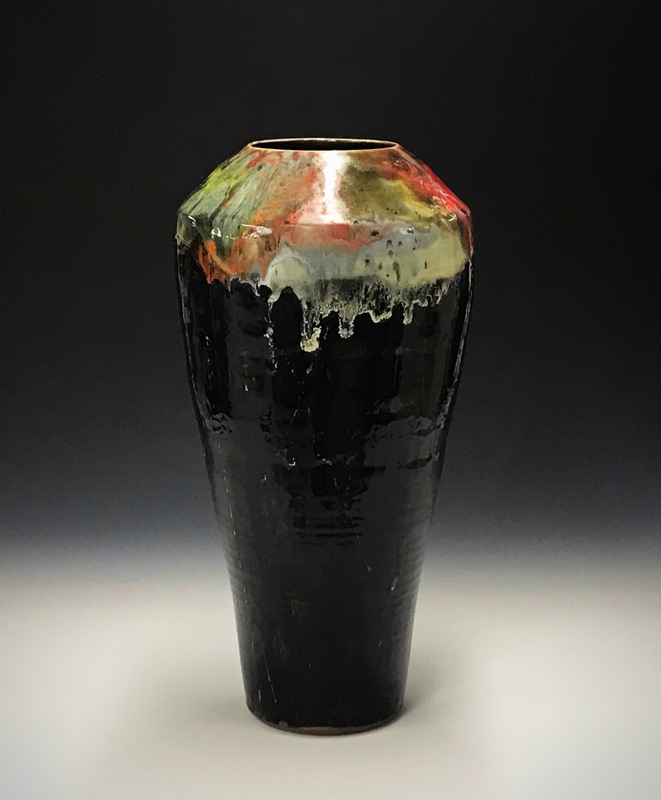 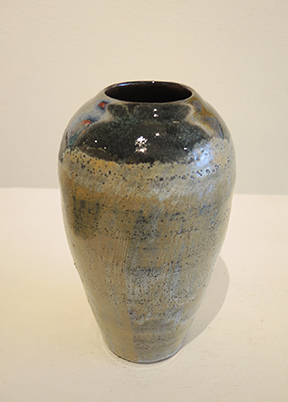 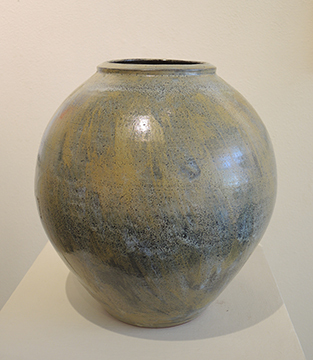 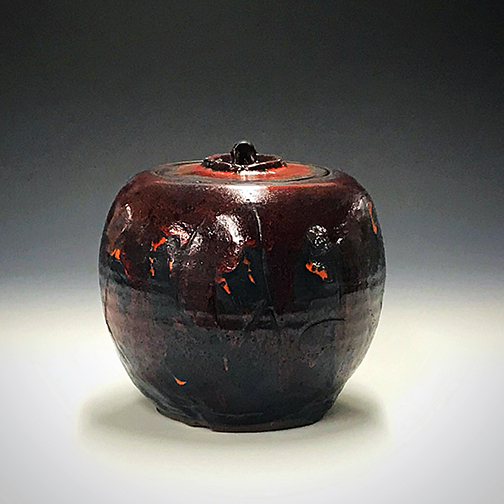 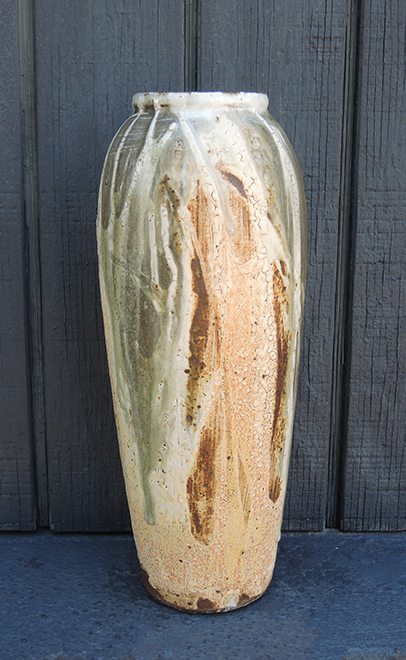 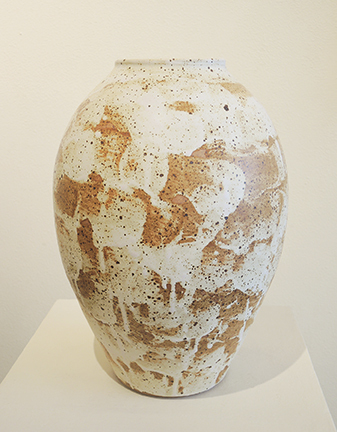 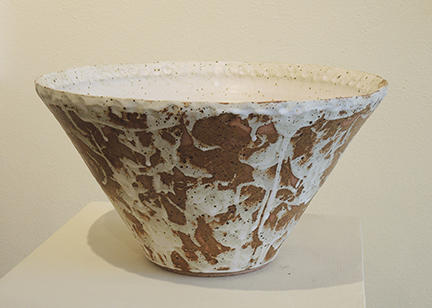 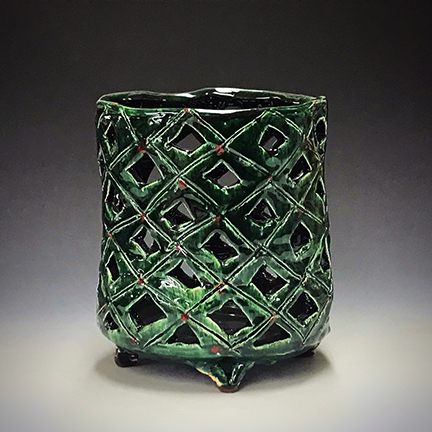 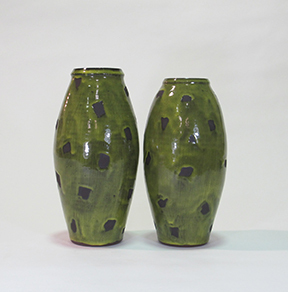 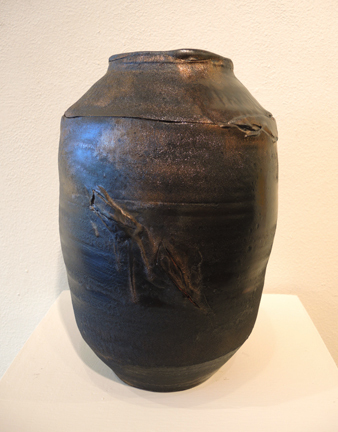 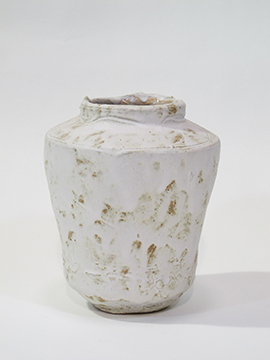 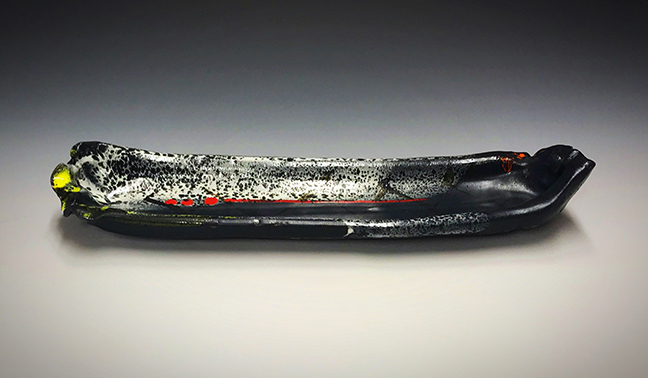 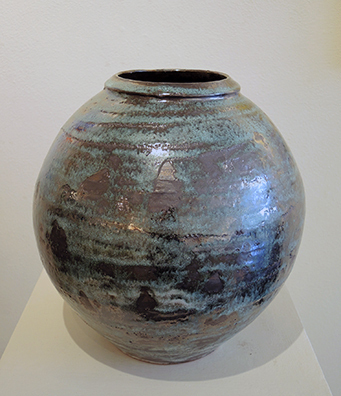 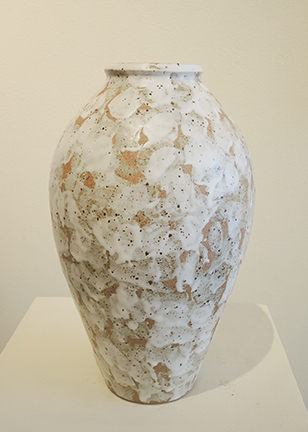 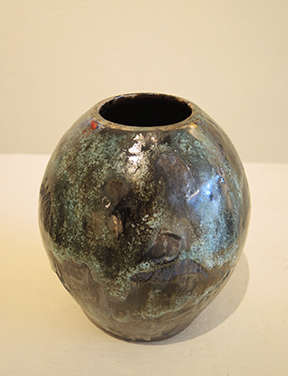 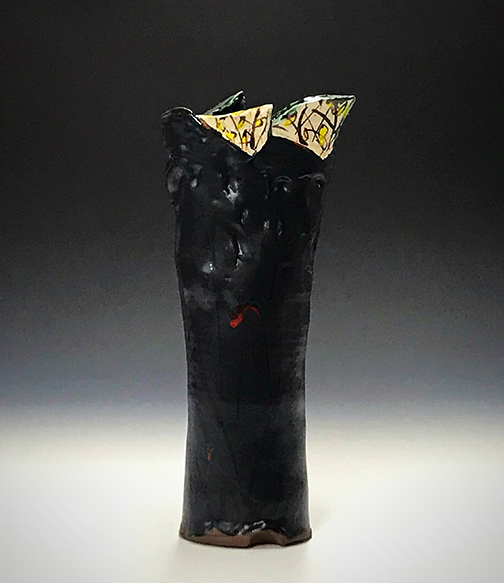 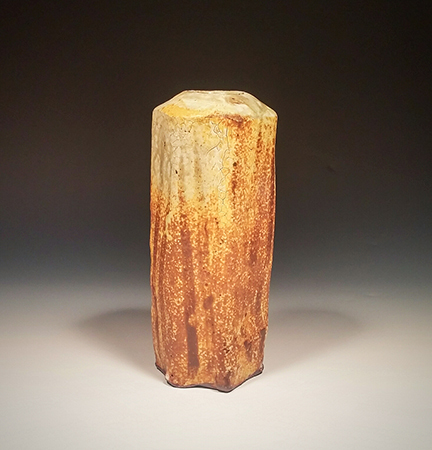 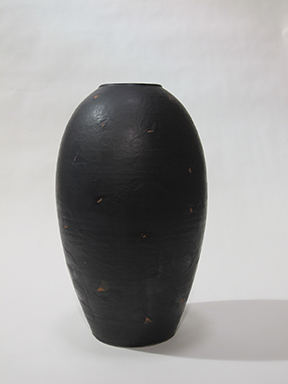 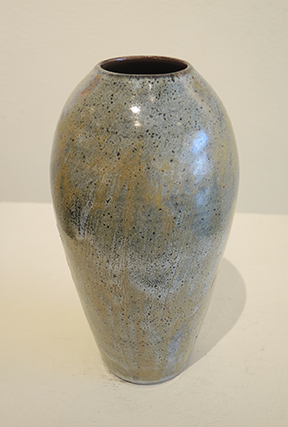 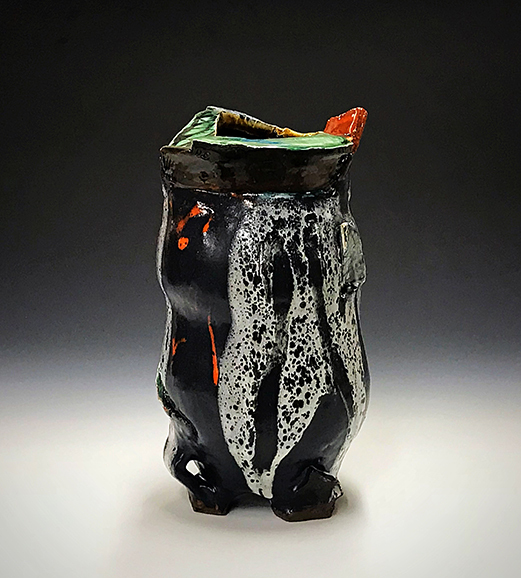 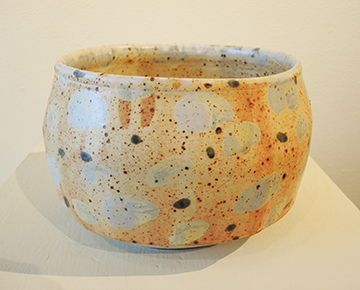 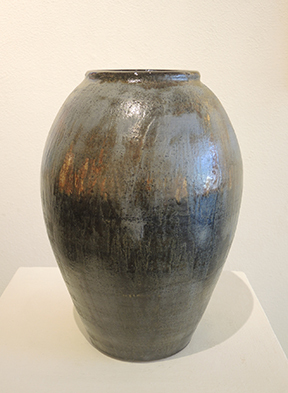 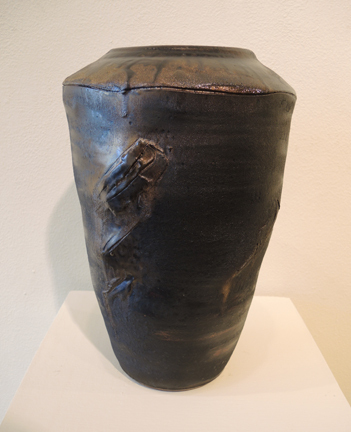 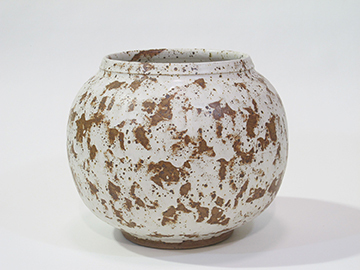 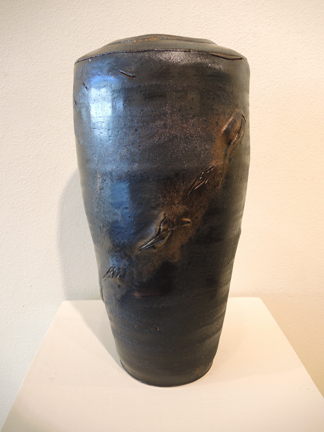 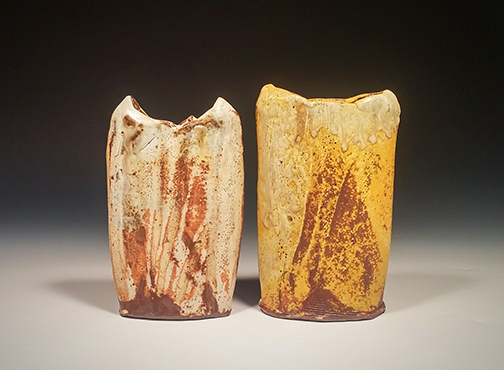 He has taught at Missouri State University and the New York State College of Ceramics at Alfred University and currently maintains a studio in Tupelo, MS.